Dr. Kenneth Lubritz offers patients the benefits of 35 years of experience in treatment for soft tissue health problems, which include expertise in surgical and non-surgical intervention. With a passion for treating complex periodontal issues that he developed while studying the field of dentistry, Dr. Lubrtiz offers effective services for positively changing patients’ overall oral health. Our doctor personally designed his West Houston periodontal office to be light, bright, airy and comfortable, so patients feel at ease when they visit us for care. 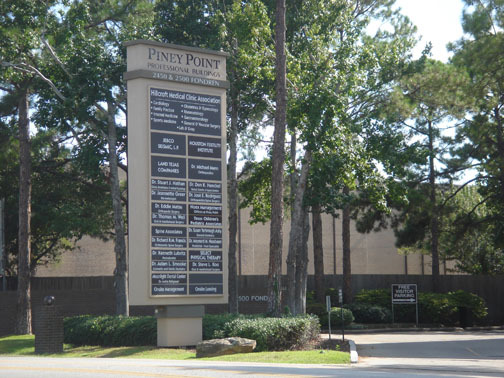 The office is conveniently located in the Piney Point Professional Buildings near the intersection of Fondren Road and Westheimer Road and patients may take advantage of the free, covered visitor parking. Specially trained in periodontal treatment, Dr. Lubritz provides services that meet patients’ health and aesthetic goals, including cosmetic periodontal surgery to create a better balance between soft tissue and dental enamel. Our treatments are backed by efficient dental technology, including digital X-rays and 3D dental scans for more detailed evaluation of your dental health before treatment begins. Our goal is to ensure that your oral health needs are met and that you can enjoy the most benefit from our treatment. With restored function, aesthetics, and soft tissue health, our periodontal and implant services support better wellbeing. Dr. Lubritz and his team welcome referral patients to visit our periodontal office in Woodlake and Briar Meadow. Your first appointment with the doctor himself involves a one-on-one review of any existing dental issues, so as a team, your needs and expectations can be discussed. This appointment also includes an overview of treatment choices and financial options so your care plan works best for you. We are also able to send a consultation letter to your referring general dentist, for more cohesive treatment between dental offices. 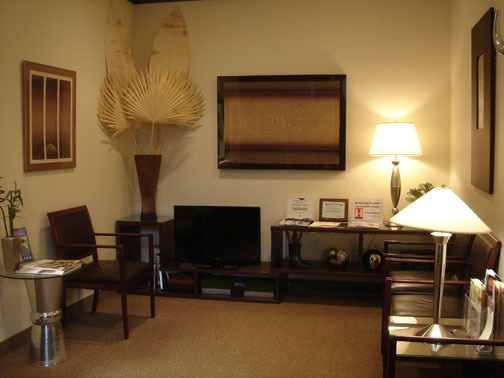 All treatment consultations are provided in private offices, so your questions and concerns can be addressed. We’ve created a welcoming and warm space in-office, with art decorating operatories, waiting rooms, and offices. To further improve our patient experience, Dr. Lubritz is qualified to provide sedation dentistry to accompany surgical procedures. Our sedation options include oral conscious, nitrous oxide, and even IV sedation provided by a visiting anesthesiologist. Questions? Contact our West Houston Periodontist! For more information about dental implants and periodontal treatment in the Briar Meadow and Woodlake subdivision of Houston, TX – contact Dr. Lubritz for your consultation.